Are You Worried Or Concerned? What is the Parent Teacher Friends Association (PTFA)? 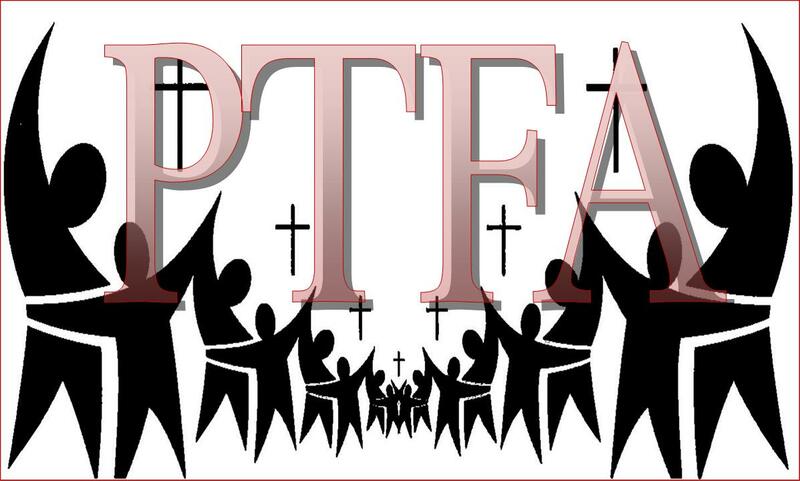 The PTFA is an organisation of parents, friends and staff of the Academy. Its role is to encourage closer links between home and school enhancing student success. Money raised by the PTFA through events is primarily to provide ‘extras’ not already provided by the Academy's main income – often 'fun things' that make learning more interesting and exciting. The PTFA committee and the Principal decide how to spend PTFA funds. How can YOU be involved in the PTFA? There are many different ways you can help with the PTFA, whether you have lots of time to offer or not. Some of the roles are time-consuming, although also rewarding. If you can’t commit to a big job, look out for things you can do less frequently (eg running a stall at the summer fair, baking for a cake sale) plus you can always support the PTFA events by simply turning up.